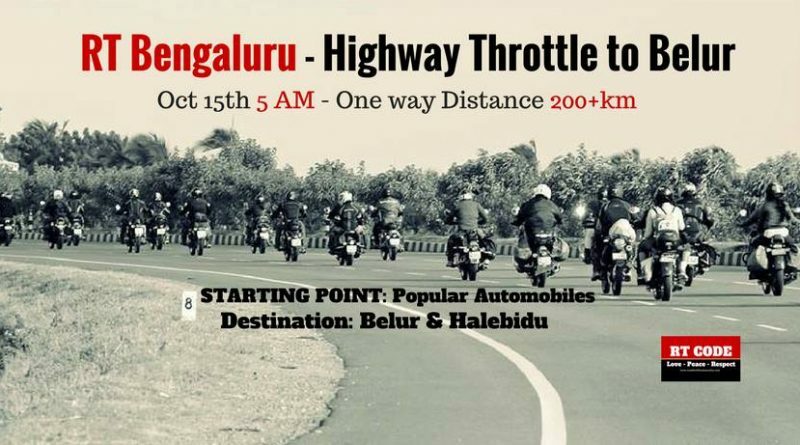 Inviting all RT Bengaluru Members for this Day Ride to Belur on 15th, October. 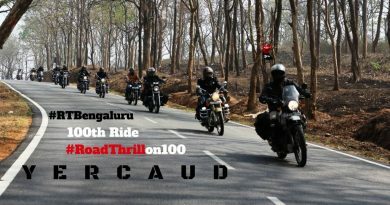 This is a proper highway ride of more than 200km one way and all riding gears are mandatory. #ATGATT. We will be visiting some historic temples at Belur, meet our members from #RTShivamogga, rider together to Halibidu and return to Bangalore. Cost for Breakfast and Lunch would be approx 250/- self payable at out Breakfast and Lunch Pitstops. Contact Numbers of Riding Squad will be posted in Due Time! 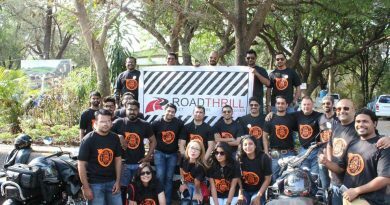 Note: First Timers to Road Thrill, Please fill in the member registration form in the event tickets link. 5. Any bike above 180 CC is welcome to join in.